"No More Regrets", the new video from Swedish / American / Canadian metallers ARCH ENEMY, can be seen below. 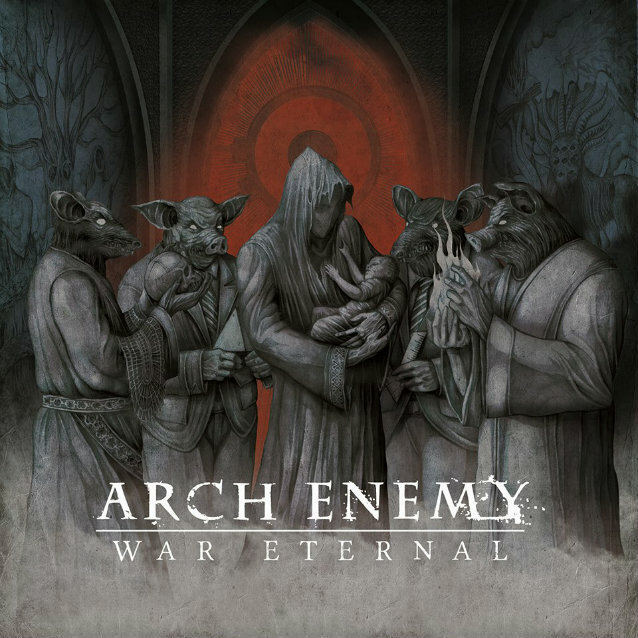 The song is taken from the band's new album, "War Eternal", which is being released today (June 10) in North America via Century Media Records. The cover artwork was created by Costin Chioreanu.